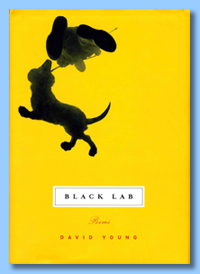 “A career-spanning volume from one of our most valuable living American poets, offering poems that display an exquisite ear tuned to the natural world, to love and friendship, and to the continually renewable possibilities of language. 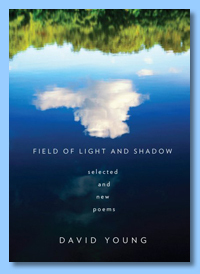 David Young’s settings are at once local and universal—an adolescence in Omaha, late summer on Lake Erie, a sleepless night in the backyard during a meteor shower. He moves with dazzling ease between culture and nature, between the literary and the philosophical, microcosm and macrocosm. Here are poems on Osip Mandelstam and Chairman Mao, the meaning of boxcars on the track, the beautiful names of the months, and a fox at the field’s edge, charged in each case by Young’s fierce intelligence and candor in the face of grief and loss. © Copyright 2011 by David Young, All Rights Reserved.